Halloween is coming, and it’s the perfect time to set out on a creepy adventure! 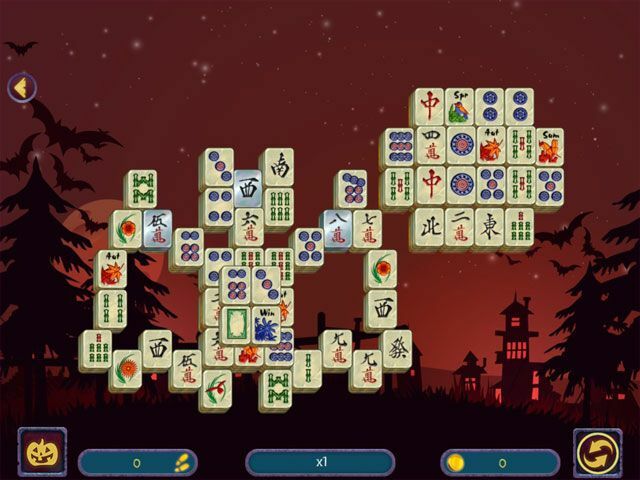 Here you will find the most varied Mahjong deals ever! Levels for any taste...from easy and classical to elegant with a mystical theme. 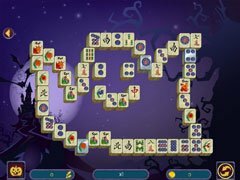 Enjoy fast blitz levels to pass a spare minute, and multi-layer levels with huge deals of 200 tiles! 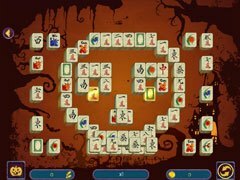 Enjoy over 8 hours of adventure in 6 varied locations and 120 unique levels! Get ready to see the most frightening places: a ghost town, an enchanted forest, a vampire castle and much more! What else do you need for long spooky evenings? 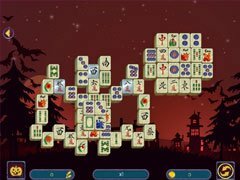 - 120 levels of mahjong fun!